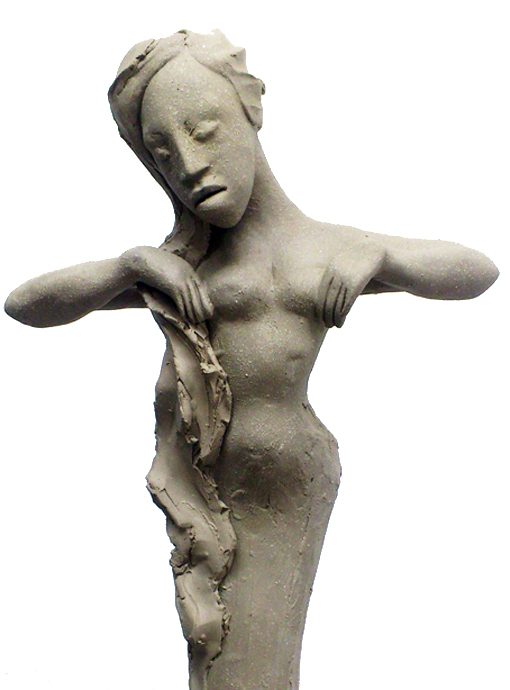 The ceramic Diva figurines have long become a signature of Ayelet’s work. Each Diva is unique, and is indivually hand modelled by Ayelet. They generally range between 22-27″ in height, although there are also mini Diavs at 13, and the largest so far has been 7.5 ft in height. 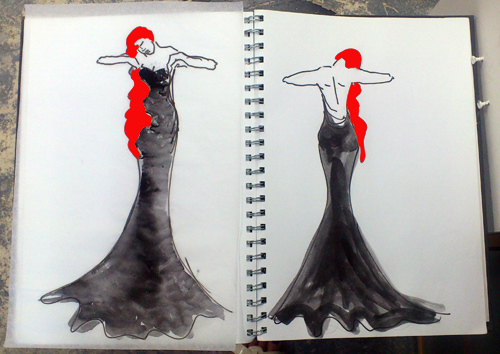 They can be commissioned and can be tailored to suit specific requirements, colour, dress, style, pose, etc.